Joined the Endodontic Group in 1990. 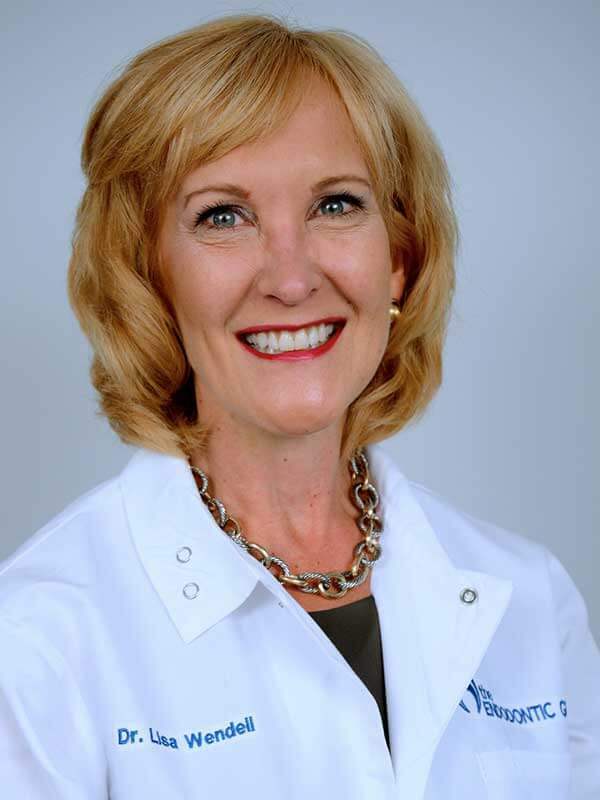 Dr. Wendell began her education at Villanova University, where she earned her bachelors degree in Biology. After undergraduate school, she completed her dental education at Tufts School of Dental Medicine and earned her specialty degree in Endodontics there. After beginning her dental career in Acton, MA, Dr. Wendell was drawn to the Endodontic Group because of their high level of expertise and professionalism. Since 1990, she has been an essential part of the team. Dr. Wendell is currently an active member of the American Dental Association, the American Association for Endodontics, the Massachusetts Association of Endodontics, and the Mass Dental Society. She is also the past president of the Massachusetts Association of Endodontics. In her free time, Dr. Wendell enjoys spending time in the Berkshires with her husband and three daughters. Her most recent favorite activity is standup paddle boarding (SUP) with her two Cavaliers. She also enjoys cross-country skiing, gardening, and is involved with various volunteer organizations.